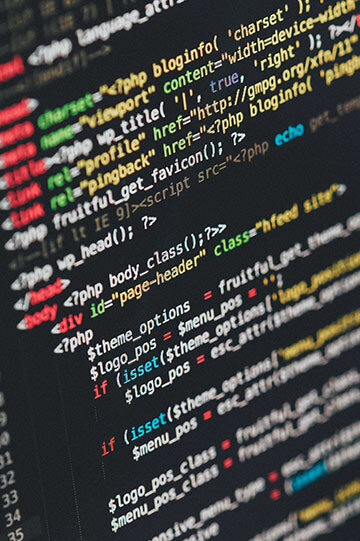 Many companies make the error of assuming their website is a transportation of their catalogue with very little focus on how the prospective customer actually uses the internet. There is a science to selling online. 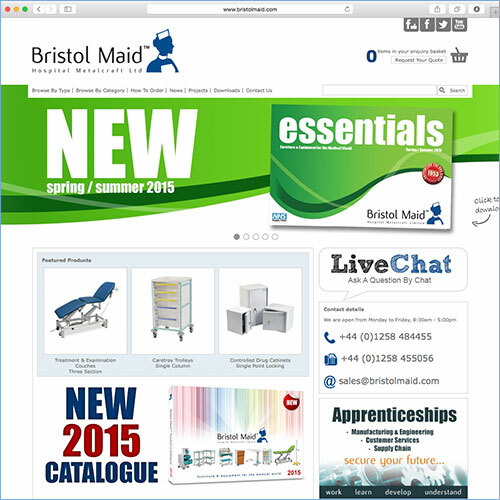 Bristol Maid website, powered by Agility PIM & Active Catalogue. 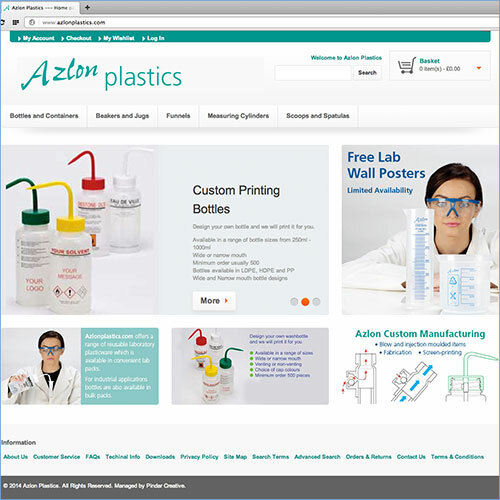 Azlon website, powered by Agility PIM & Magento. 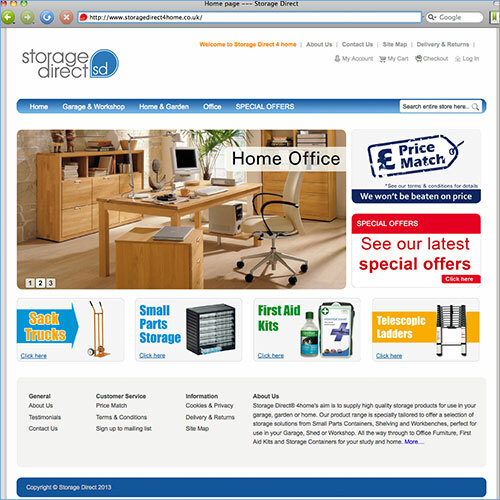 Storage Direct 4 Home website, powered by Magento. 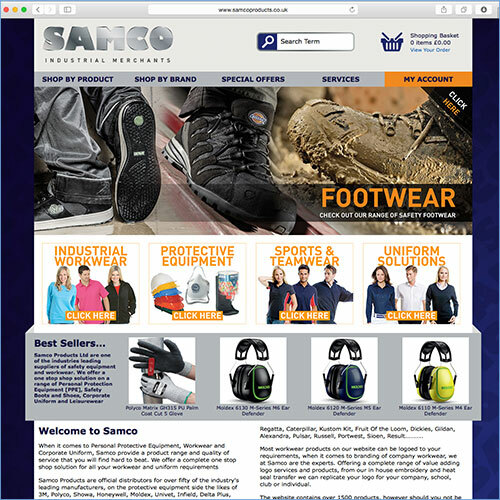 Samco website, powered by Active Catalogue. 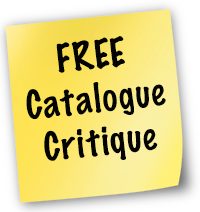 Skillbond website, powered by Active Catalogue. Businesses will, without consideration, shoehorn previous marketing practises into the online medium and fail to appreciate the Internet as an entirely different business model operating within different constraints and customs. If there is a comparison to be made with print-based sales and marketing - the Internet is most closely aligned with the disciplines of direct marketing. The 'sell' has to be quick. Pindar's research shows that an average visitor will only wait for 30 seconds for most content to download your web pages. Consumers assess the quality of a brand through its page download times. An average visitor will scan the home page - typically taking in the centre of the page, navigation (which research shows is expected at the top or on the left), the top right of a page is eye-balled, together with any scroll, and then subsequent areas of interest are investigated. The majority of visitors will manage this in 10-15 seconds. Online browsers typically have an objective and want to achieve this by the most expedient method. All content should therefore be direct, easily accessed, quickly understood and cross-referenced. ...provided they enjoy your online experience.